The combination of a high-performance sports car with the comfort of a luxury saloon has resonated well with customers in Asia Pacific in 2017. 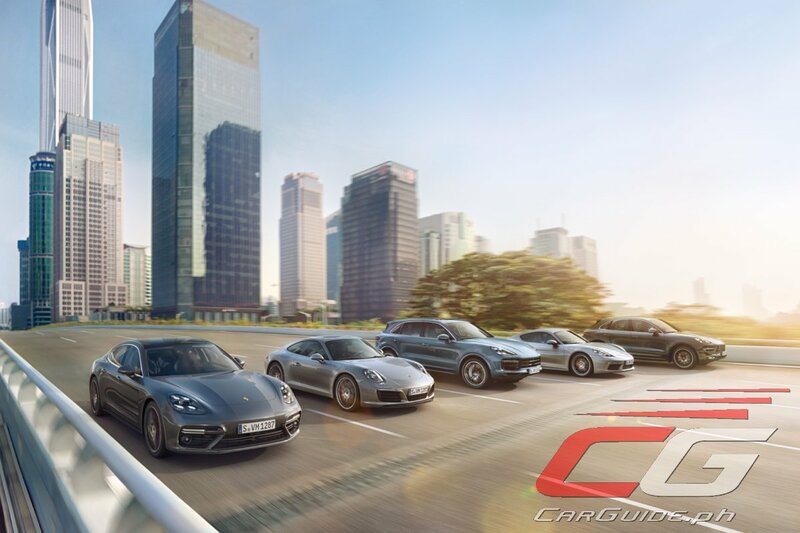 Over the course of last year, almost 600 second-generation Panamera vehicles were delivered in the Porsche Asia Pacific region, an increase of nearly three times compared to the previous year. The 718 Boxster and 718 Cayman also performed well, recording an increase in sales of 90 percent compared to the year before. The Macan once again is the best-selling Porsche in the region, with 2,375 units sold. The Cayenne continues its impressive sales streak despite the new generation model being launched within the year, with 1,377 units delivered. The fascination with the 911 lives on and continues to inspire its base of loyal customers, with 367 vehicles handed over to customers, many of which are the top variants. “Looking further ahead, I am excited that Porsche Asia Pacific is poised to take on the future with our strategic focus topics of electrification, digitization, and connectivity. There is much to look forward to in the days ahead,” he added.